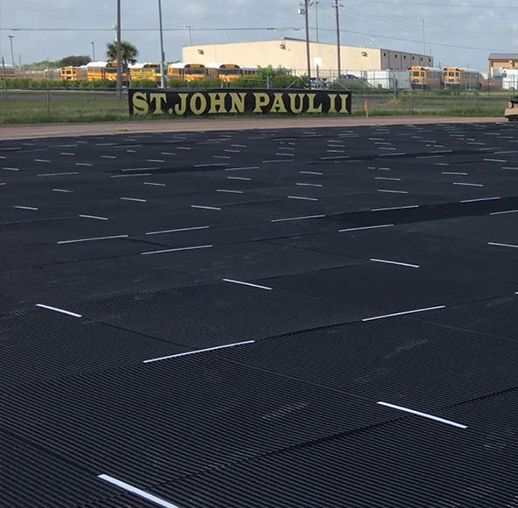 GeoGreen® is a dimensionally stable ‘Replicated Grass’ consisting of a multi-layer, Matrix primary backing, with a urethane secondary backing which is heat activated to permanently lock fiber tufts in place. 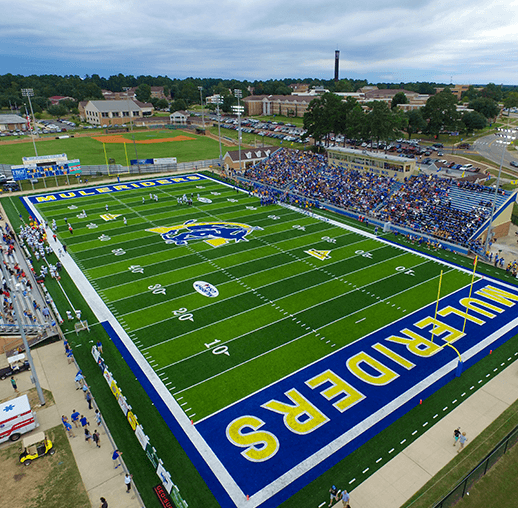 Southern Arkansas University Chooses GeoGreen® Artificial Turf! 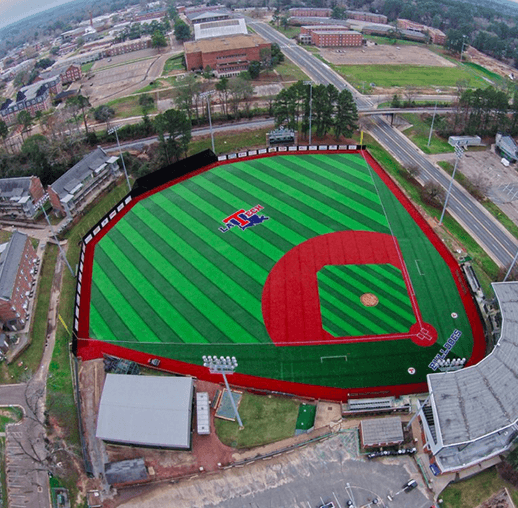 Beautiful GeoGreen® turf fields at Louisiana Tech University featuring GeoTrax™ Warning Tack.